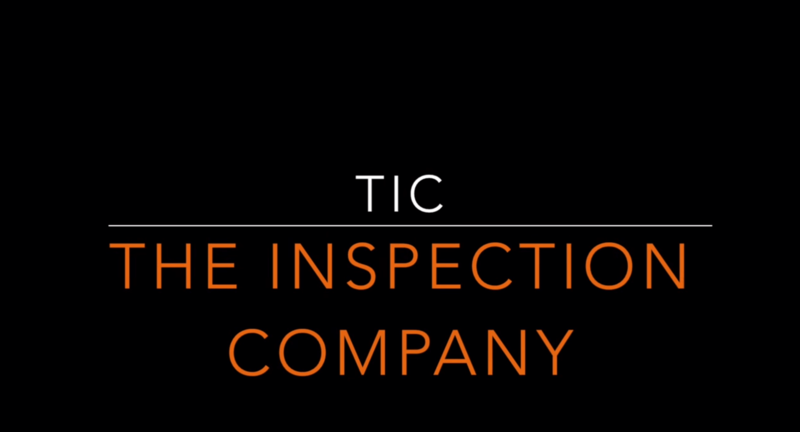 The Inspection Company Ltd. was founded in 2007 with the aim to avoid buyers risk on purchasing goods and improve the quality of products from all over Asia. We perform professional Quality Control like Inspection Services, Factory Audit and Laboratory Testing for Small and Medium Enterprises (SMEs) as well for Multination Enterprises. The developed Online Booking System provides the utmost convenience to clients when it comes to manage your products inspection. 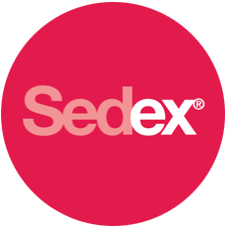 Save your products and factories on your personal online database for easy re-inspection and new projects on same factory and products. 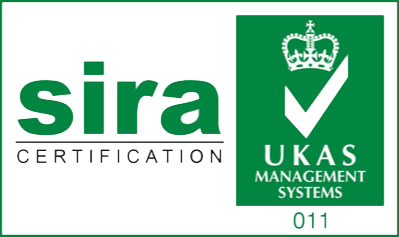 The Inspection Company Ltd. handles each quality control services as an individual job with same priority and we evaluate a tailor made solution and service plan to fulfil your standard with developed work instructions adequate to your requirements for a specific product. Because with us, your concerns from goods production, packing and packaging, pre-shipment to shipment is our task. We are fully knowledgeable about the weak points in the factories, product lines, development processes, packaging and shipments. We also provide innovative and value-added services to our clients with a wide range expertise on technology, 5S and product development. Our clients are over-sea buyers, local buying offices and factories. The product range we covers are Consumer Electronics, Multimedia, Fabrics, Garments, Furniture, Car parts, Promotional Items, Tools, Hardware Goods, both Indoor and outdoor Decoration and many others. We are a ONE STOP SOLTION Quality Control Service Partner to cover your whole business in all countries and different product lines in Asia.